The International Ryukyu Karate Research Society is an incredible group of martial artists lead by Hanshi Patrick McCarthy, 9th dan. The IRKRS is perfect for anyone looking to add more meaning to their practice through a better historical understanding of karate culture and history. 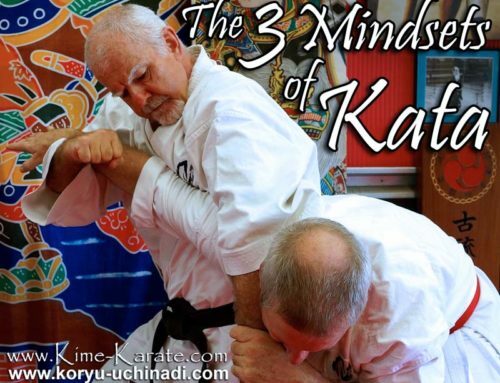 A deep understanding of kata and the applications that are hidden within. The significance of Japanese culture and it’s effect on modern karate practices. A worldwide network of like-minded people pursuing similar goals. 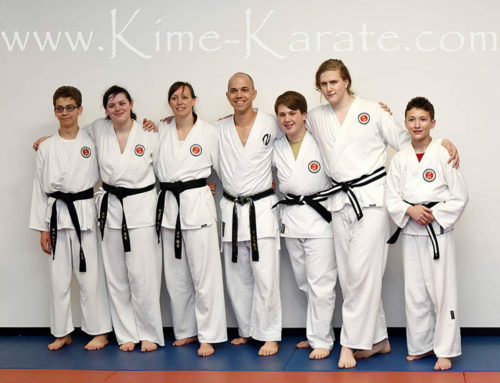 A vast resource of knowledge of karate and martial arts. 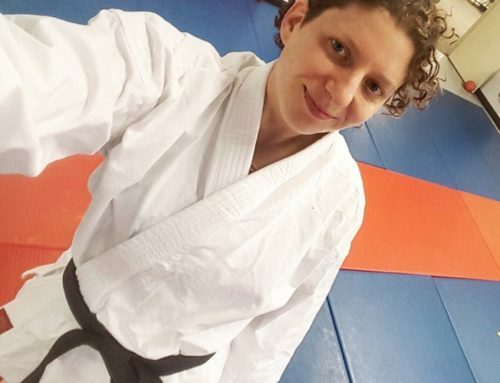 Two person drills linking the kata practices with applications. 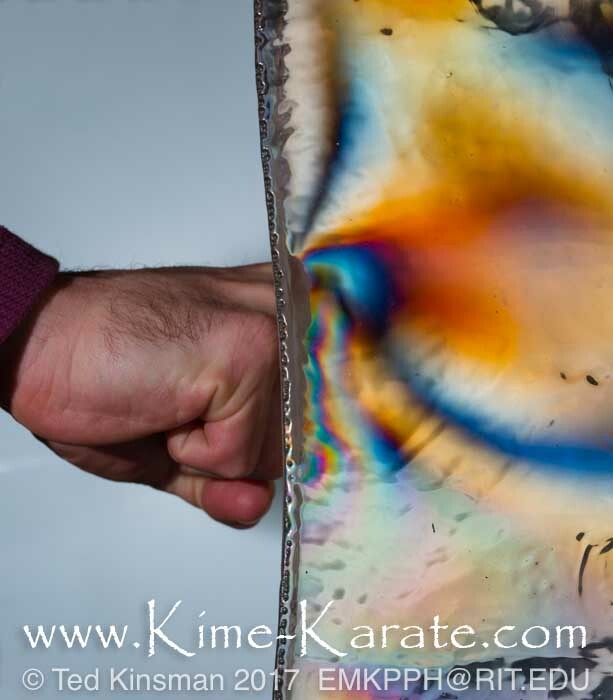 Improved functionality of karate techniques. 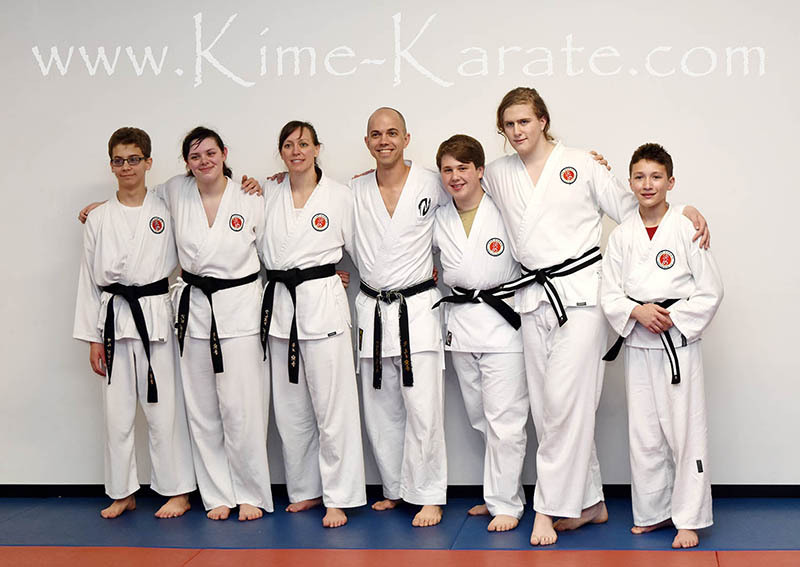 We are an officially registered dojo and proud member of the IRKRS! Check out the official IRKRS “welcome” video. Really? 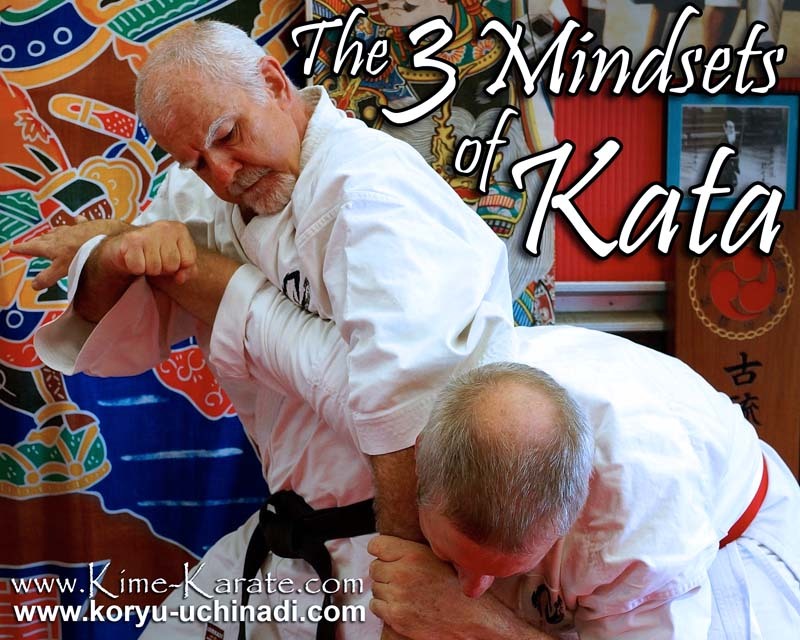 I couldn’t believe no one had ever realized how much information was actually hidden within the diverse movements and techniques of what in karate we call “kata.” Yet, it all just that made perfect sense to me and my growing number of students. Hanshi McCarthy and the IRKRS validated everything I was discovering and laid out an incredible, pre-established framework of drills that definitively proved and further revealed every one of the theories I had realized. 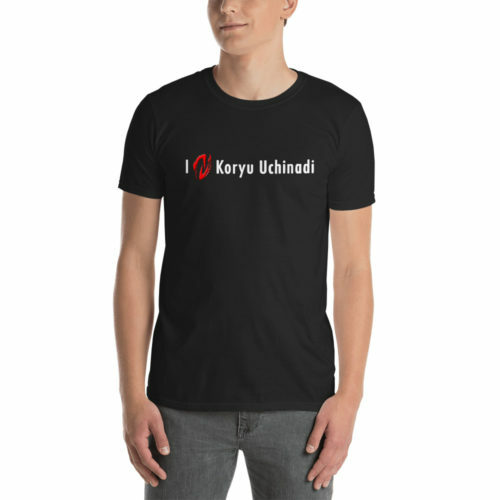 The transition for me into the IRKRS and Koryu Uchinadi was one of the easiest decisions I have ever made. After more than 30 years of training, I’m still blown away by how much I learn at every IRKRS training event. 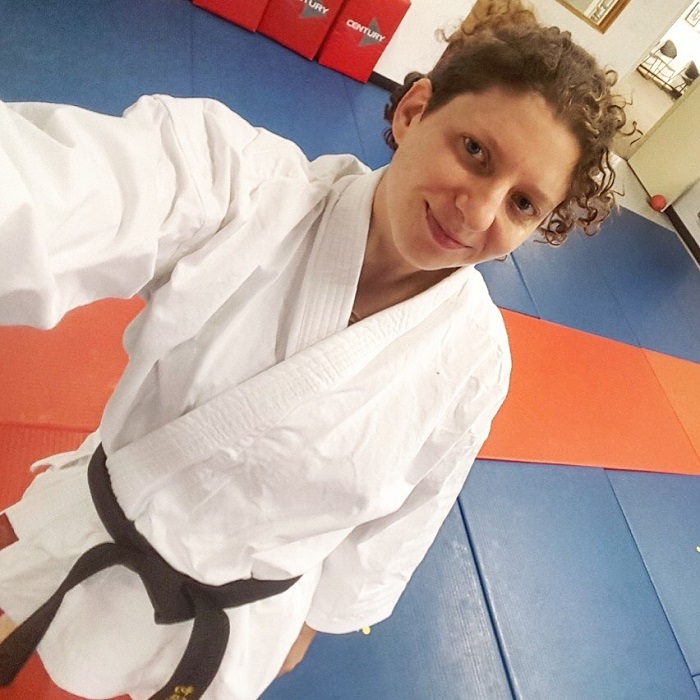 If any of this sounds appealing as a karate practitioner, I would encourage you to join the IRKRS and check out the incredible resources that they have to offer. 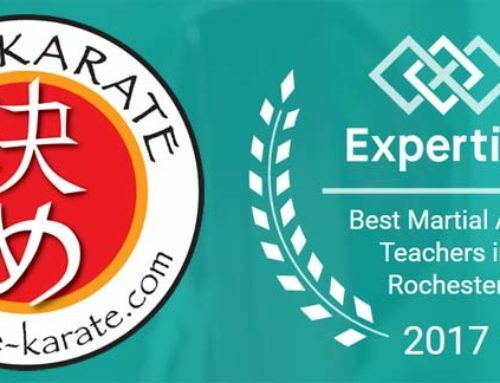 If you are in the Rochester area, come check out a class and see how we “think outside the box” with our traditional karate practice! The IRKRS has accumulated an incredible historic compilation of “old school” karate practices. 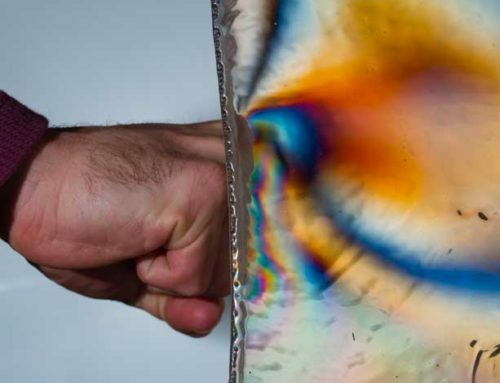 We welcome you to check out this incredible resource as well as a class or seminar near you! 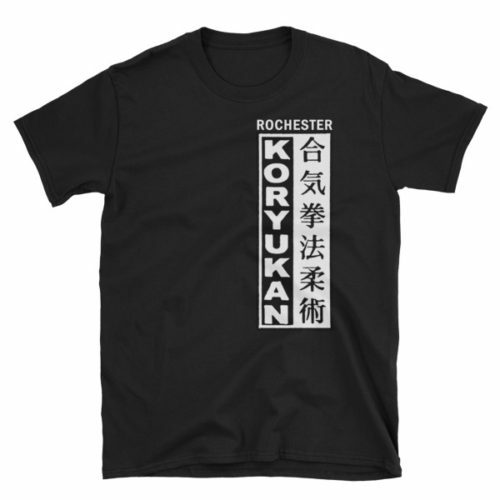 Check Out These Great Shirts!